Finally full body virtual reality gaming is real! 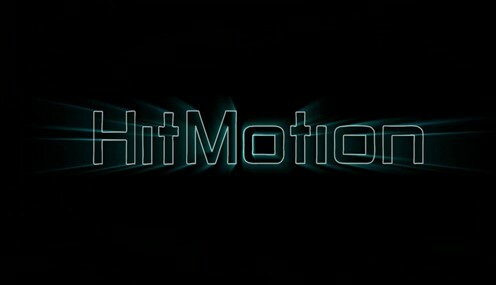 Immotionar, the BEPS' Virtual Reality business unit, has just released Hit Motion, the first game where you can exploit your full body inside virtual reality! The game employs ImmotionRoom technology to let you see your full avatar and use any part of the body to interact with the virtual world!